Inside the cab of 31806. David Ensor. The Swanage Moguls Fund has been established to raise money for two U Class and one N Class steam loco’s in the care of Swanage Railway. Click on the number plates below to see a bio for each loco. 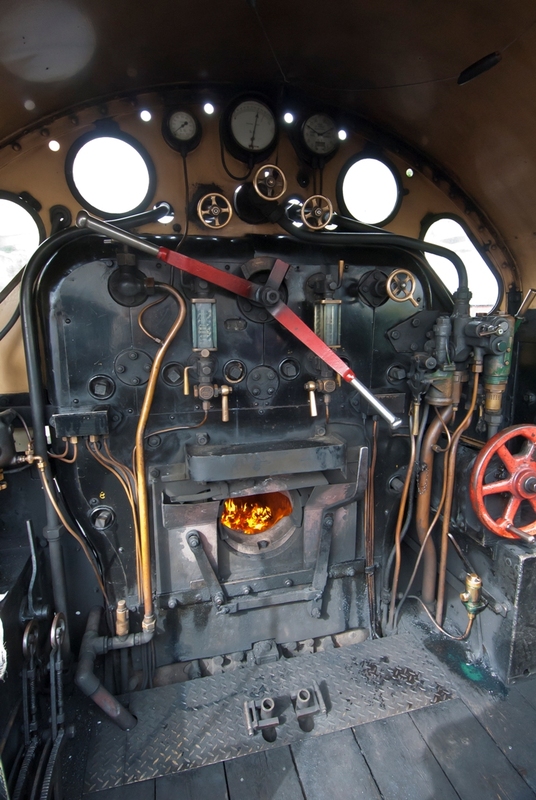 The locos all originate from the drawing board of Richard Maunsell. Built by Southern Railways in the 1920s, they have been together since they finished their BR service in Guildford in the early 60s. Together with the U’s at the Bluebell Railway they were towed to Barry scrap yard. 31806 31625 31847 moved to the Mid Hants Railway. In 2014, still together, they moved again to Swanage. You can find out more about the locomotives history by clicking on their number plates.